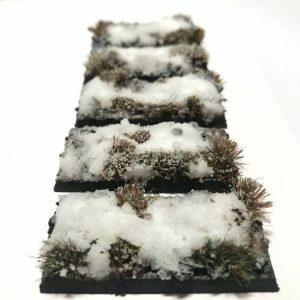 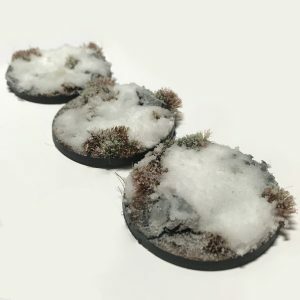 Well, it’s been crazy here for a while now, what with commissions and releasing the “Scenic Selection” line and grass tufts – just keeping up with those as been taking most of my time. 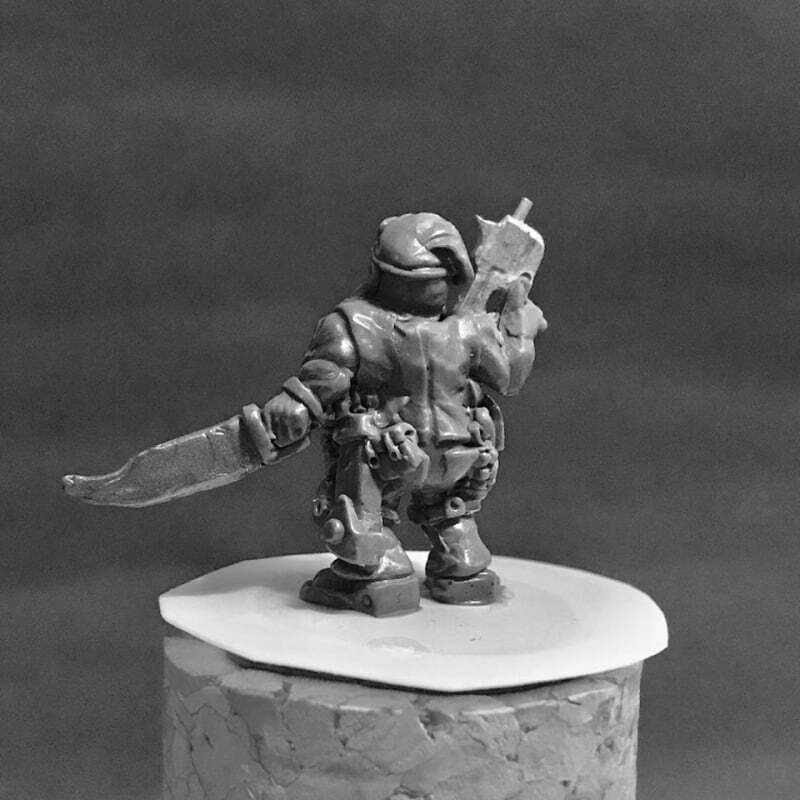 This means that I’ve not had a great deal of time for my own sculpting….. 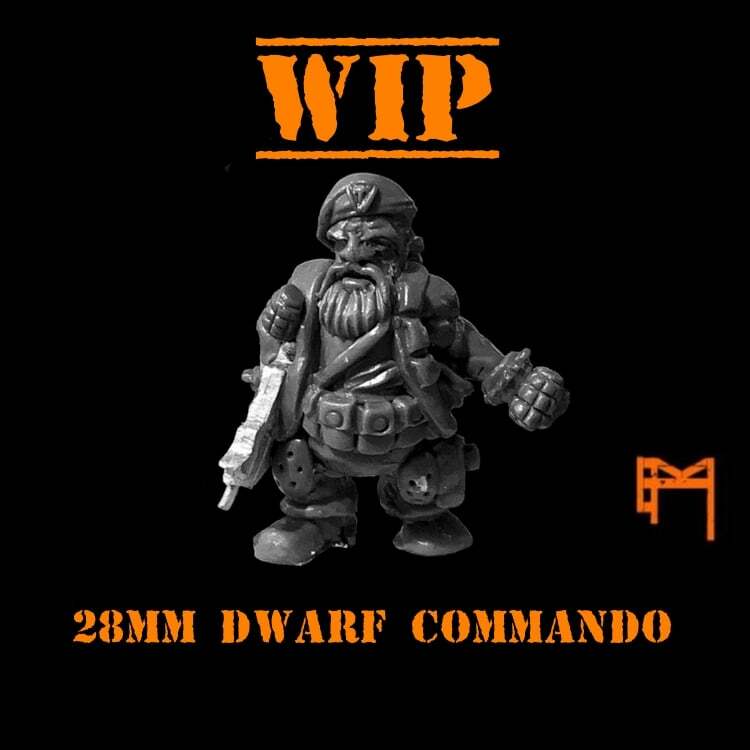 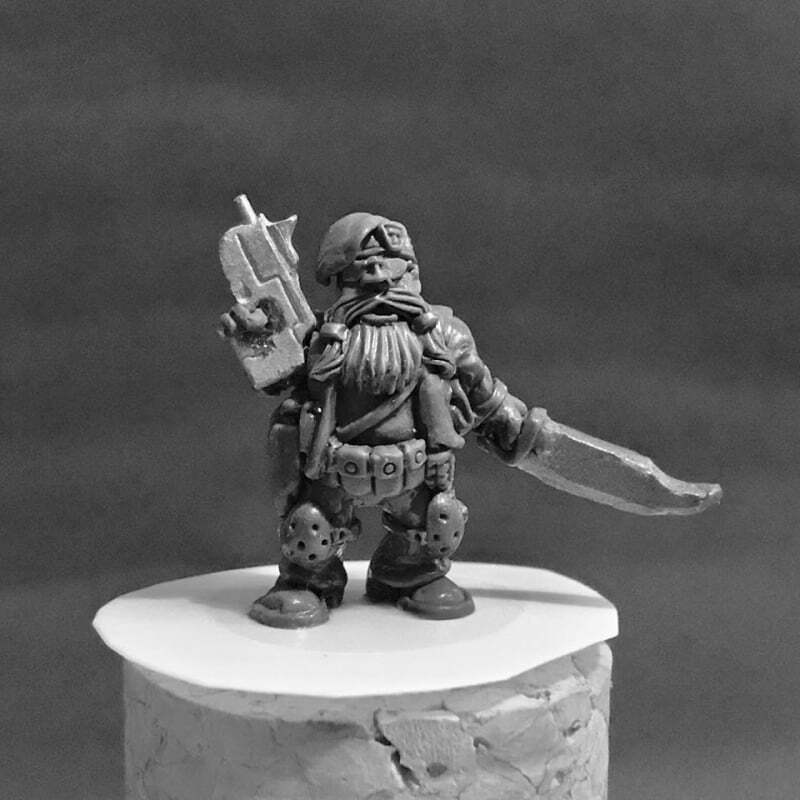 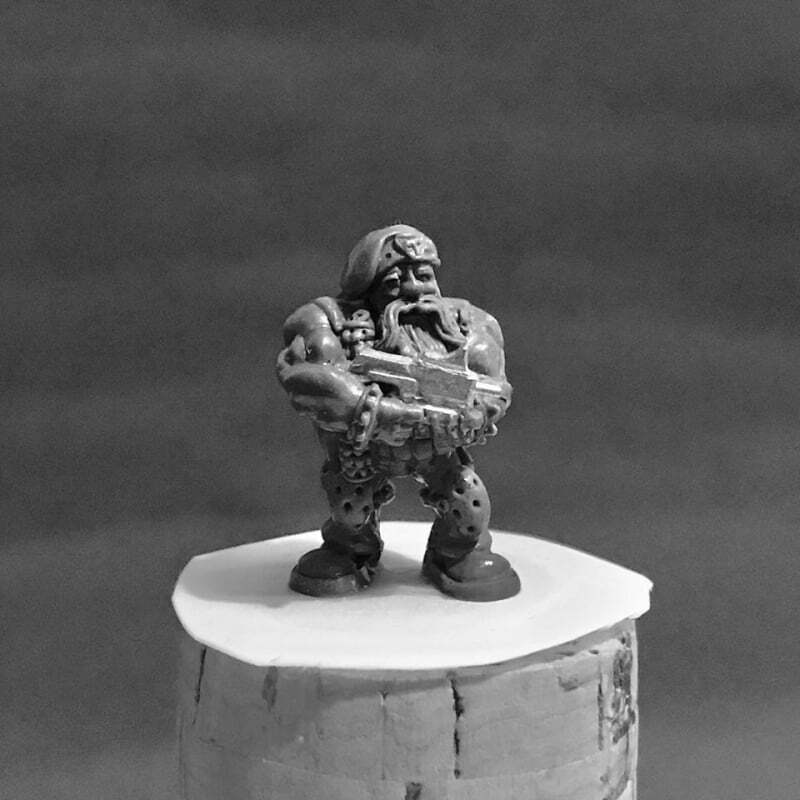 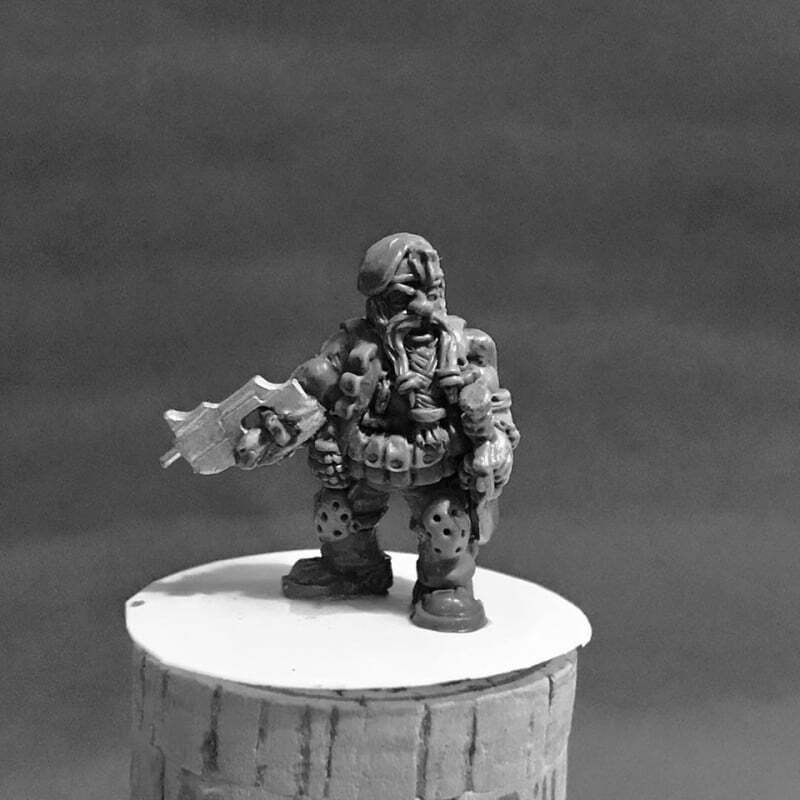 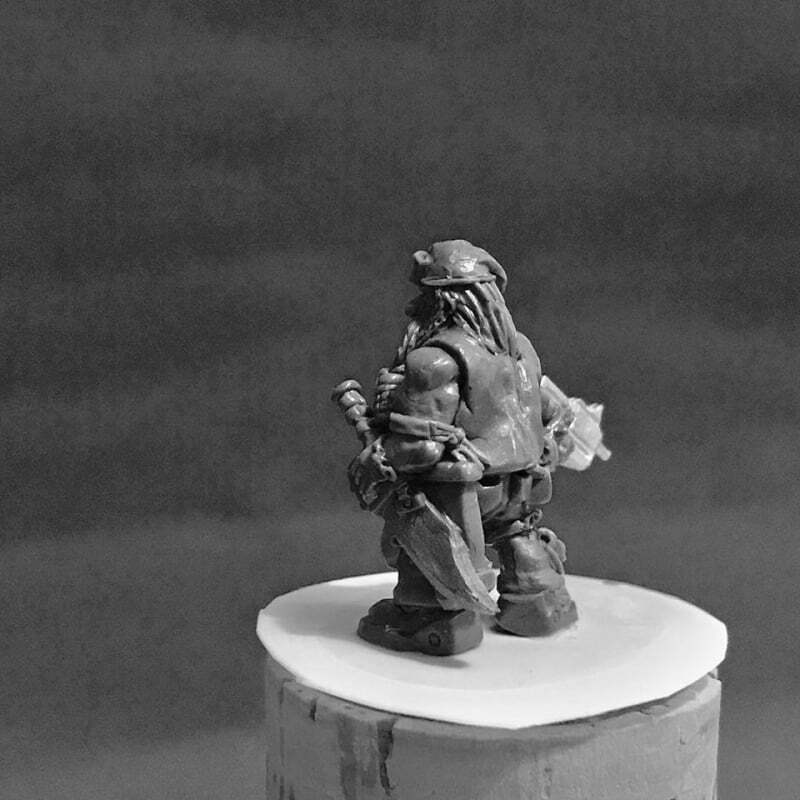 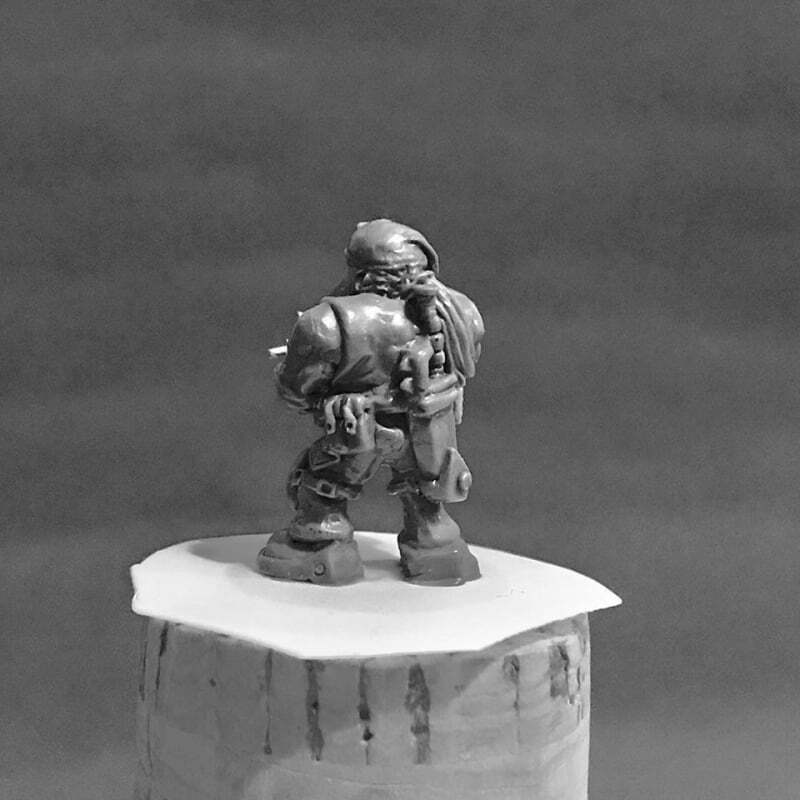 However, I’m finally starting to get on top of things now and have started tinkering with a few ideas – unusually, I am currently working on a couple of 28mm figures (rather than my usual 15mm).